Why should you repair windscreen chips? More people in the UK drive a car, than own their own home. Our cars are an essential form of transport and for many of us, we rely on them for work and our day to day lives. So looking after your car should be a top priority. But for some, chips in the windscreen are often overlooked. And this could be a costly decision. 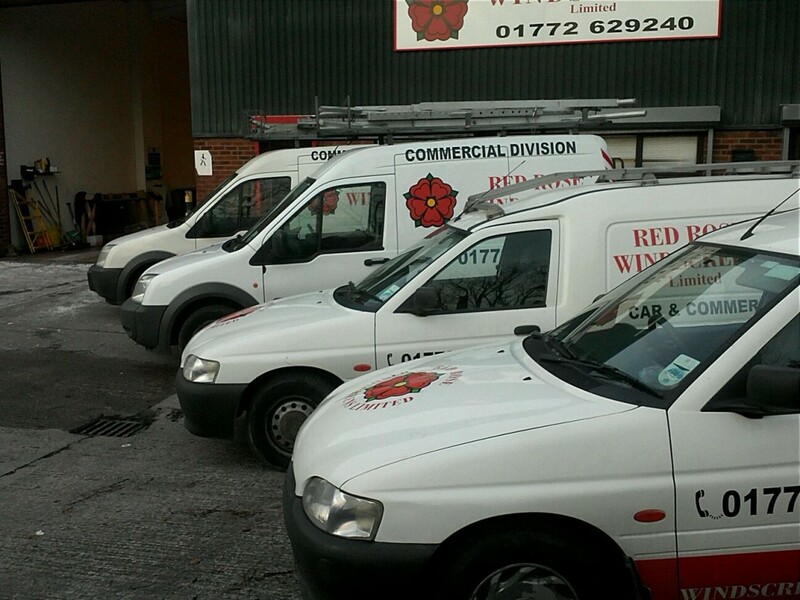 Here at Red Rose Windscreens, we are Preston’s leading windscreen repair specialists. And we have produced this guide to everything you should know about repairing chips or cracks in the windscreen. So, why should you repair windscreen chips? larger cracks- a windscreen chip could lead to a crack at any point. And this will seriously effect the structural strength of your car, by up to 30%. So even if the crack doesn’t directly effect your visibility, it could still be very dangerous. a more expensive problem- repairing a small chip is a small job that takes a short amount of time. As a result, it’s not very expensive. Repairing a larger crack however requires more equipment and more time. This means your car will be out of action for longer, and you’ll be out of pocket. MOT failure- A chip larger than 10mm on your windscreen, in the drivers line of vision is enough to prevent your car from passing an MOT! If it is not in the vision of the driver, but the chip develops into a larger crack, this could also be enough to fail the MOT! If your car develops a chip or crack, no matter how small, get it repaired immediately. Get in touch with the professionals today, here at Red Rose Windscreens.